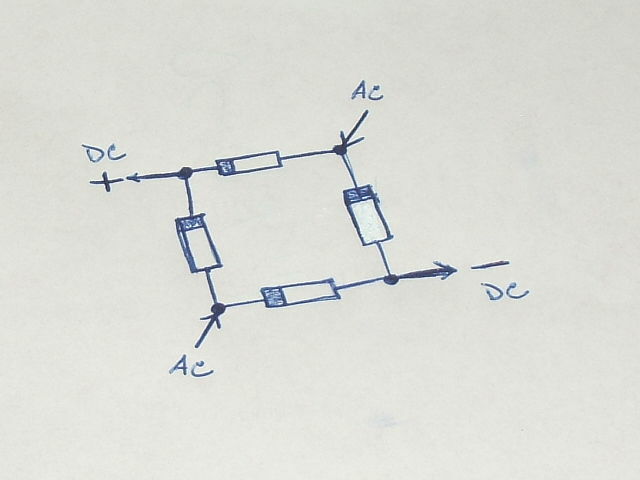 A diode bridge is a device that changes Alternating Current(AC) to Direct Current(DC). The difference between these two kinds are that, AC is pulsed electricity switching polarities 50-60 times per second. (If you look at electronic devices it says that it runs on 50 Hertz AC)Switching polarities= - to + and + to - 50 times in a second.DC is a continious current coming out.Example batteries.The polarities do not change in DC.The problem with AC is that you cant charge batteries with it. 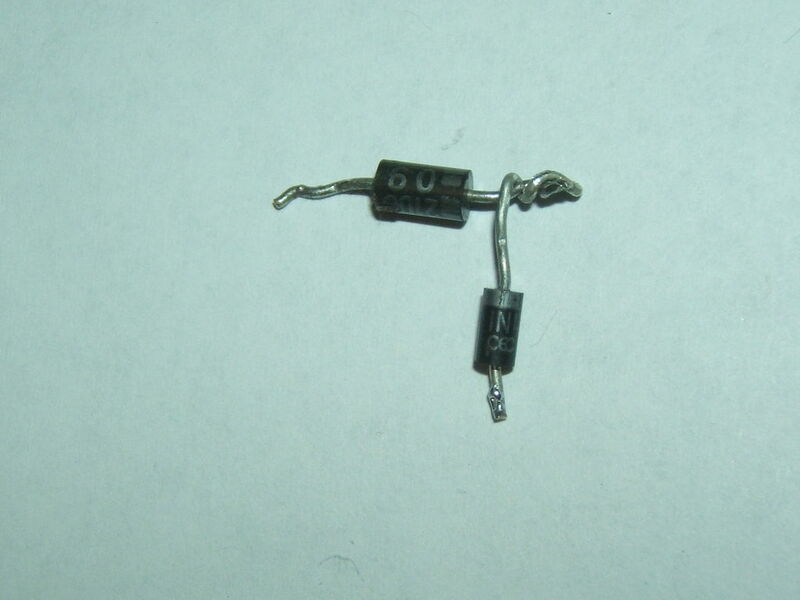 In this instructable i will show you how to make a diode bridge. (NOTE: This is not an instructable about how to charge batteries.If you are going to use the device, use it correctly. Get 3 diodes and twist them together striped sided on the bottom, except for the last one.The last one you reverse the striped side. ARRGH!I cant explain with words!Look at the pictures below!After all, "A Picture is worth a thousand words", so said a person a long time ago. Step 3: What to Use It For? i dunno...i use mines to charge my 10 volt batteries.you can use yours to do other stuff...use your brain!! !think of something! 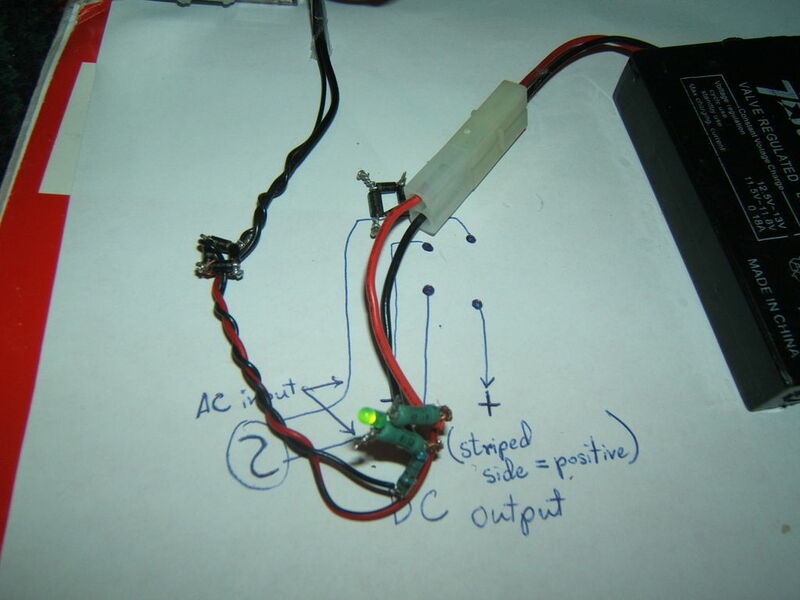 (Ex:use a step up transformer to charge Capacitors and make a welder? )whatever..im too tired. (yawn).good luck making it.some pictures below to show that it works.Goodnight.....(snore)...(snore)...(snore)...(fart)..
You’ll need an a.c. xfmr (electrician speak for transformer) that can handle 40 amps on the high side. You must derate the largest output to 80% of full load as I’m just guessing. Run the output from the ac through the converter and find a controller or rig up breakers to switch allowed output of the xfmr. Why must you control the amps like that? Just using an adequate xfmr for full allowable load won’t work? Actually there’s only a million ways to do anything with electricity. Live comfortably or burn your house down! Hope I wasn’t excessively obtuse. Thanks for such a simple diagram. 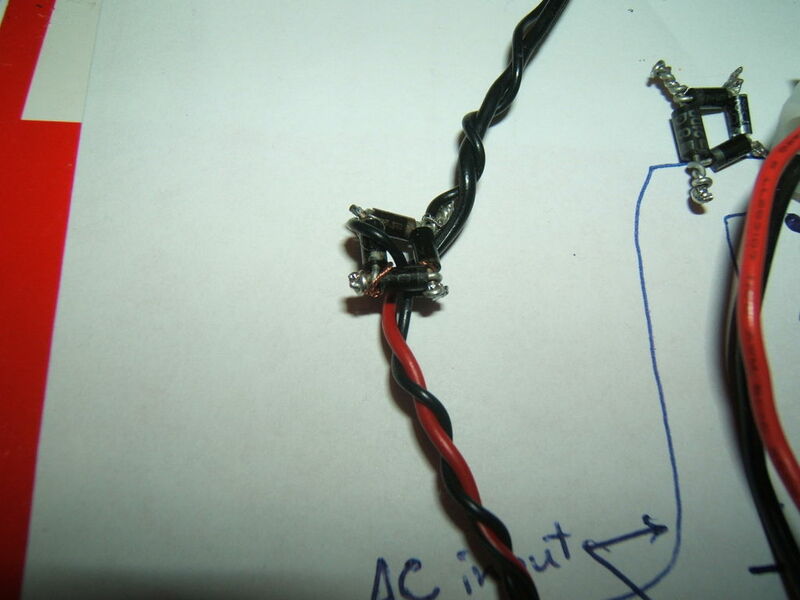 I am working with a circuit for a little project, but I did not have a bridge rectifier handy. 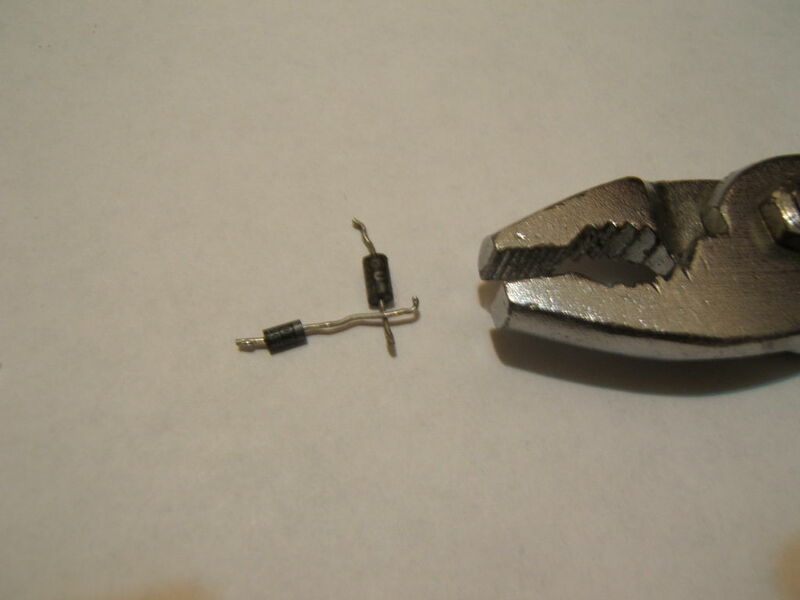 I have lots of diodes I have pulled from old electronics, and this has allowed me to do some testing on my circuit. Thanks. 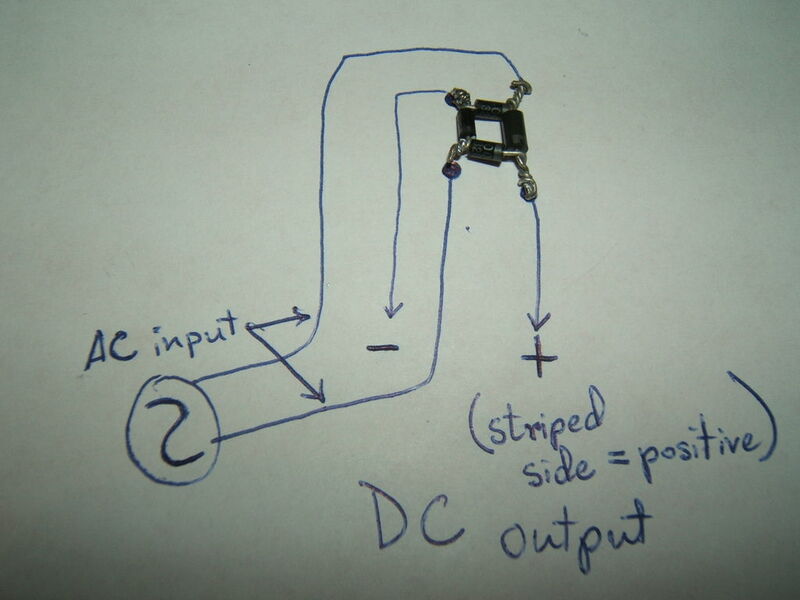 This circuit simply converts the input current (A/C) to a output current of (D/C). Like converting mp4 to mp3. If someone wants to get a current of 2.3vDC from the output terminals he/she has to input the same amount of A/C current through the input terminal. Thanks for the post. I am trying to test motors from 240 V AC appliences (e.g. 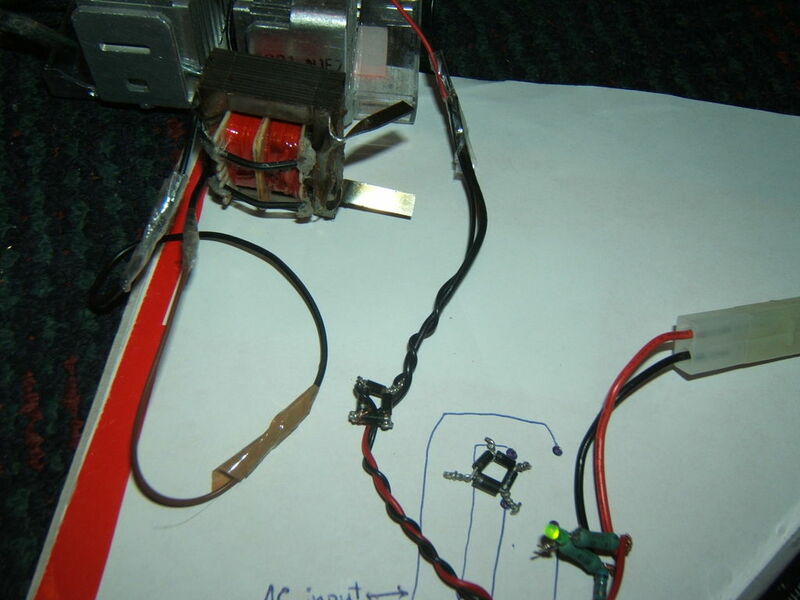 a motor from a washing machine) using DC batteries at a safe voltage would this diode brige be safe to do this. No, you would need a circuit to produce a 60 or 50hz sine wave at whatever AC voltage you want. what application do you need to convert DC to AC for? What is the output polarity of the DC current? I just get artictle about <a href="http://911electronic.com/tunnel-diode-characteristic-symbol-definition/">tunnel diode</a>, if you need to get more information about this electronic device check this. converting AC TO DC the voltage increased 1.414 time of given ac supply to the recifier circuit.it is done in practical.so24 volt AC supply after rectifiying it give 33.9 volt. if you look up a ac to dc converter it will work better. you will need a transformer to decrease the ac voltage, then the rectifier, next a smoothing capacitor should be used (look up the correct size), a voltage regulator can be added for a specific voltage, a voltage regulator can be used in combination with resistors, capacitors, and a potentiameter to create an adjustable voltage, current is more difficult to adjust.